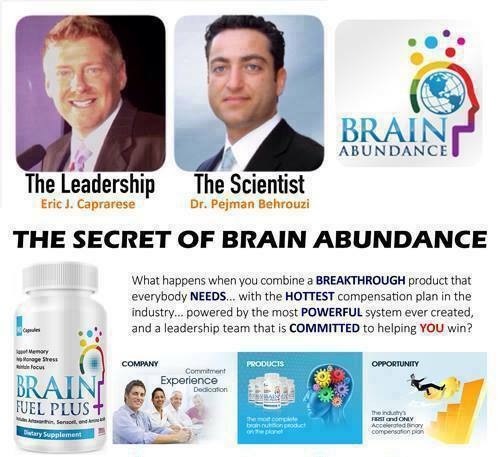 I recently joined a company called Brain Abundance! It’s really not something I’m use to doing so I’m looking forward to seeing how it all works out! If you are curious to know what is it that I joined check out the link below. It’s free to join and be able to view program. The Future of Marketing! To learn more about this breakthrough product called Brain Fuel! Read more about the product here! !